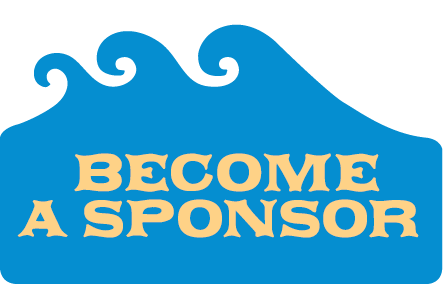 Team Registration & Sponsorship Opportunities Now Available! 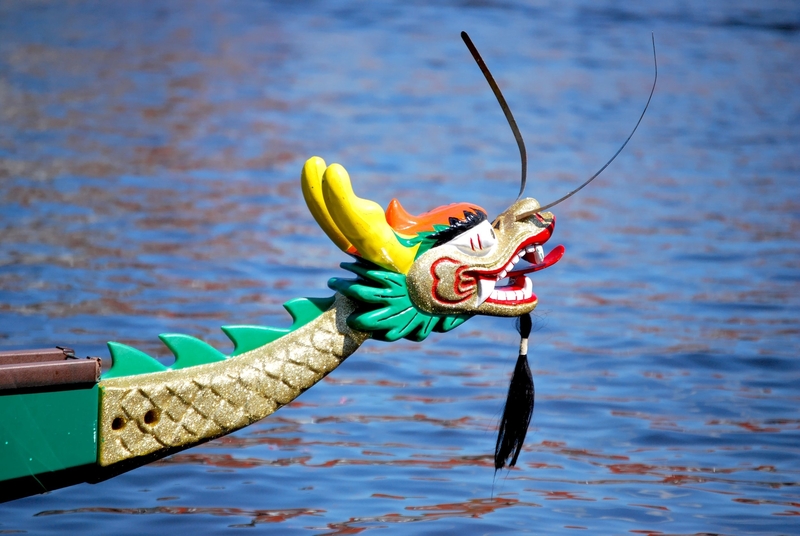 Join us for a dragon boat race fundraiser supporting area nonprofits and help our WNC neighbors live life fully! 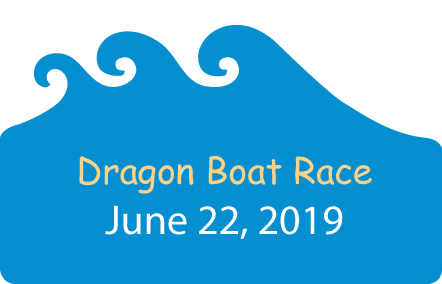 The 2nd Annual Drums & Dragons dragon boat race and fundraiser supporting CarePartners took place on June 23, 2018. 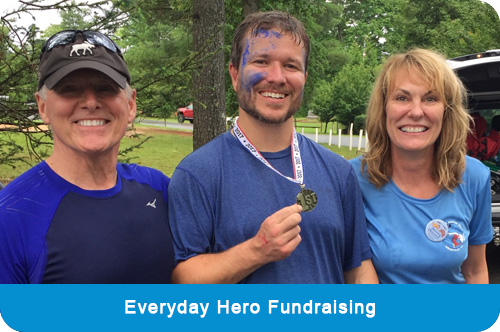 15 teams from throughout WNC participated in the race, and over $51,000 was raised to help provide post-acute care and other needed items for area families. 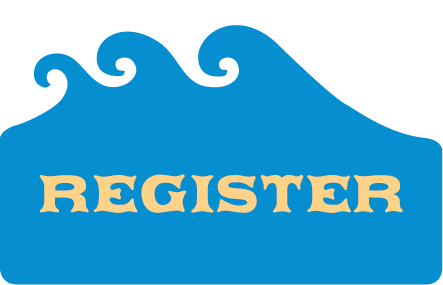 This year’s race is scheduled to take place on Saturday, June 22, 2019! Gather your friends, join a team, and paddle to have fun, win prizes, and help us empower nonprofits that promote individual and community wellness so that our WNC neighbors may live life fully! 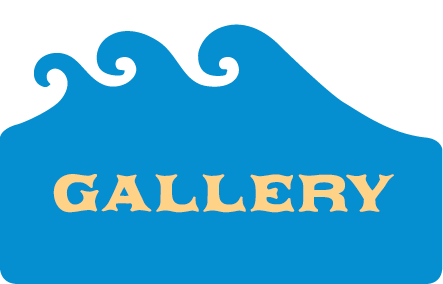 Drums and Dragons | 2019 Dragon Boat Race.